Looking for a career in Social Care? Find out what Employment Opportunities are currently available at Camphill Communities of Ireland. Camphill is an exciting employer that has a different culture then is customary in many places providing social care. And the sense of community is important to all people who are a part of this endeavour. Most people do strongly feel that their work is more than a job and many employees also volunteer and join for social occasions, festivals and special events. Camphill Community Dunshane, are seeking applications from energetic and enthusiastic individuals to join our team for the following position. “Camphill Communities of Ireland work to create sustainable communities where children and adults of all abilities, many with special needs, can live, learn and work with others in healthy social relationships based on mutual care and respect. Most communities are a home for both people with special needs and volunteers. Members of the community share responsibility for the tasks and cultural activities of day-to-day life. Estate Manager, Residential Coordinator, Person in Charge, Management Group. To maintain and repair work around the estate. Experience of building or construction industry and/or mechanical, electrical, plumbing etc maintenance and repair. Ability to work with people with Special Needs. Commitment to team working and working with a multi-disciplinary team to help support all aspects of maintenance and repair of the Dunshane Camphill site. A working knowledge of Health and Safety policies. A full and clean driver’s license. Minimum five years driving experience. Good knowledge of local area. Wholehearted commitment to the principle of achieving agreed results within timeframe and budgets to ensure a healthy and safe environment for residents, staff and visitors. Knowledge of and use of specialised equipment such as angle grinders, welding equipment, drills, chain saws, etc. to be able to use and supervise their safe use during maintenance operations. Understanding of electrical and gas appliances and their maintenance. Understanding the use of certain chemicals, lubricants, paints, adhesives and to use them appropriately and safely. Awareness of the parameters of the use of all the above and the need to adhere and to supervise adherence to all health and safety instructions issued by the manufacturer or products or machinery used. Assist Maintenance and Repair Workman in all necessary maintenance work as required (e.g. Carpentry, welding, plumbing, grounds work, decorating). Assist M&R Workman in the managing of housing stock including changing light bulbs/fittings, painting, servicing or having boilers serviced, maintaining or having motor fleet maintained. Carry out other duties consistent with the post as may be required. 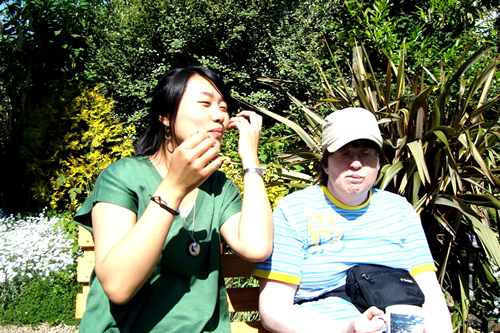 Support and promote best practice in maintaining the dignity and respect for people with special needs in line with the spirit and ethos of Camphill Communities. This Job Description indicates only the main duties and responsibilities of the post. It is not intended as an exhaustive list. Contract: Initial one-year period subject to a 6-month probation. Please direct all enquiries to Louise Bridgeman at 045-483958. Applications will only be accepted by email to louise.bridgeman.dunshane@camphill.ie with letter of application and CV attached. Social Care Assistants x 1 FT and 3 PT Posts. 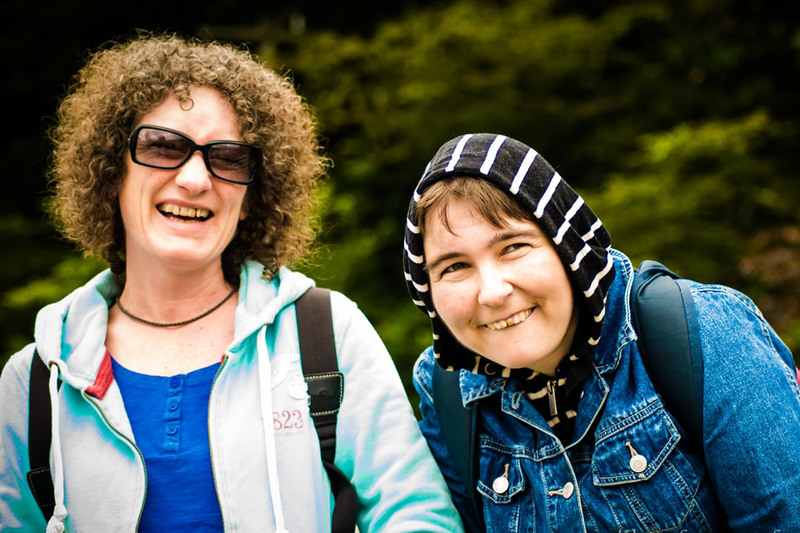 Camphill Greenacres ( Goatstown Dublin 14) is recruiting to fill new positions arising from the development of our residential, supported living and day services. This is an exciting opportunity to become part of a team which is leading with people on meeting their needs and choices in ways which are meaningful to them. 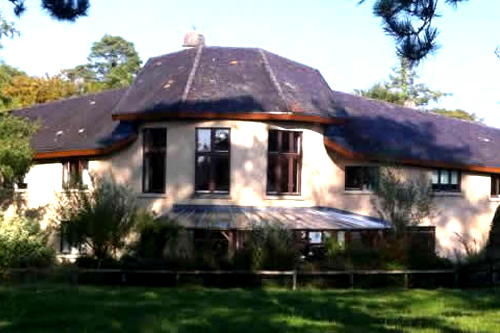 Camphill Greenacres is part of Camphill Communities of Ireland and holds the values of personal dignity, and the uniqueness of each person as central. We believe community and social roles pivotal to wellbeing. We focus on discovering and supporting opportunities for people to grow and contribute where they live, within their local communities and as contributing members of society. We are currently recruiting for suitably qualified staff with experience of working with adults with an ID and adults with ABI. For the Services Manager / PIC we are looking for an experienced creative individual with a commitment to person centred practice to lead and manage the current services and a number of new developments in residential and day supports. JD/ JS Social Care Assistants x 1 FT and 3 PT Posts. Interviews will be held Mid April.